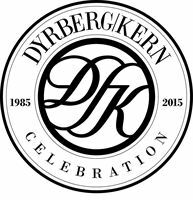 In 2015 DYRBERG/KERN celebrates the 30 year anniversary with a special collection called Trilliance. The name is a combination of Triangle and Alliance, symbolizing the three decades of jewellery love and the creative partnership between Henning Kern and Gitte Dyrberg. The Trilliance Collection features the brand new fancy cut crystal stone, Trilliant from Swarovski Elements as centre piece, a shape that may best be described as a soft triangle – a merge between a Triangle and Circle. The Trilliant Fancy Stonde design exudes noblesse. Its cut sparkles with such grandeur that, despite being a newcomer to the collection, it evokes the treasures of kingdoms past. “We fell for the asymmetry of the equilateral triangle, which clearly epitomizes three decades gone by. The soft bended curves symbolize our road taken over the years, which was never the straight one” Gitte Dyrberg states. The 30 years anniversary collection “Trilliance” captures the essence of style, image and beauty that constitutes the signature look of DYRBERG/KERN. 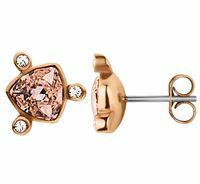 The collection comprises a line of beautiful signature jewel styles, as French hook earrings, cocktail rings, chunky necklaces and bracelets in great variety: The golden, the silver and the rose golden. The Swarovski crystal comes in the soft pastel shades dove grey, antique crystal and antique rose. Nobody knew that the casual meeting of young designers Gitte Dyrberg and Henning Kern one cold winter’s day in the year of 1984 would start an everlasting love affair of style, fashion and jewellery. 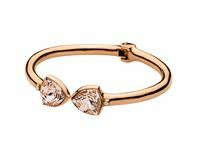 What started as a young and innocent love affair between two people developed into the creative partnership of the brand DYRBERG/KERN, a jewellery brand with an aesthetic planted solidly both in Scandinavian soil and in international trend. A brand and partnership that continue to this very day – 30 years after. 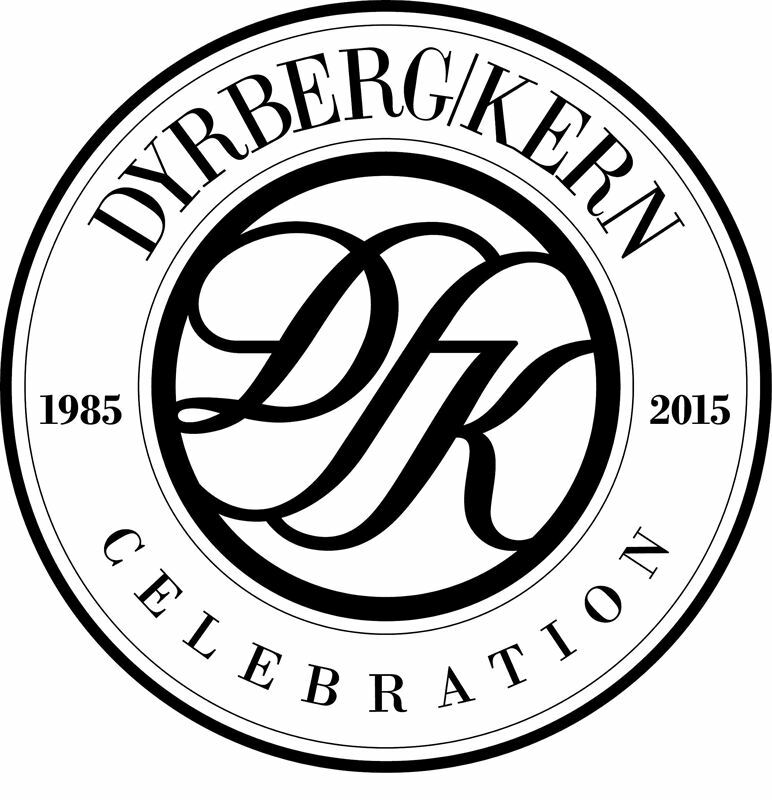 Today, both Dyrberg and Kern are both active in the daily operation, as the creative heart and soul of the company.